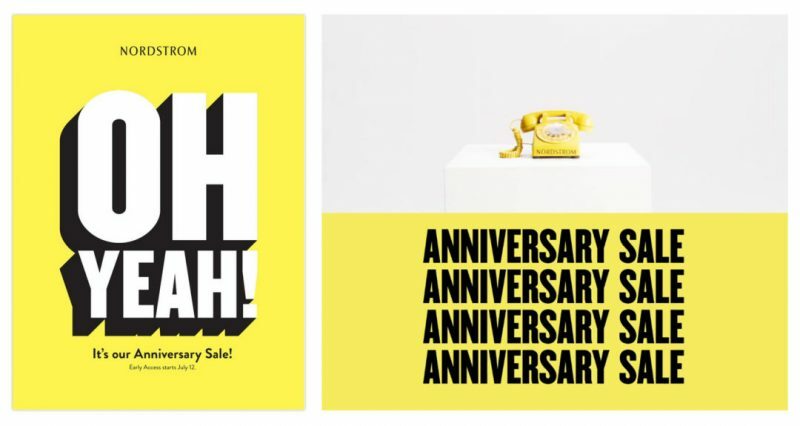 Ah, The Nordstrom Anniversary Sale is here! Well, at least for card holders. I’ll keep this short since I know you just want to shop and get the best deals so I’ll just say this: know when to buy, and when not to buy. Most often for the sale, labels strike a deal with Nordstrom and create products specially for the sale…meaning they will never come back in stock after the sale when they sell out, and trust me, things will sell out! Happened to me last year. This is also the time to snag beauty items you’ve been eying. Some makeup and skincare brands never go on sale except for this sale, so don’t be afraid to hit buy!